The vendors who sell their products at the Aticama Sunday Market are listed below. All questions regarding the application process to become a vendor should be addressed to the Sunday Market Coordinator. If you would like to become a vendor, Complete This Form (Haz Click Aqui por Español) and follow the instructions. 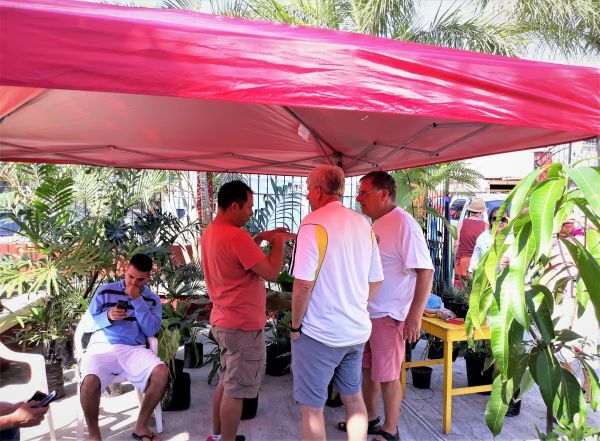 I sell rare and exotic tropical plants that I have collected or grown from seeds and cuttings from Mexico and all over the world. 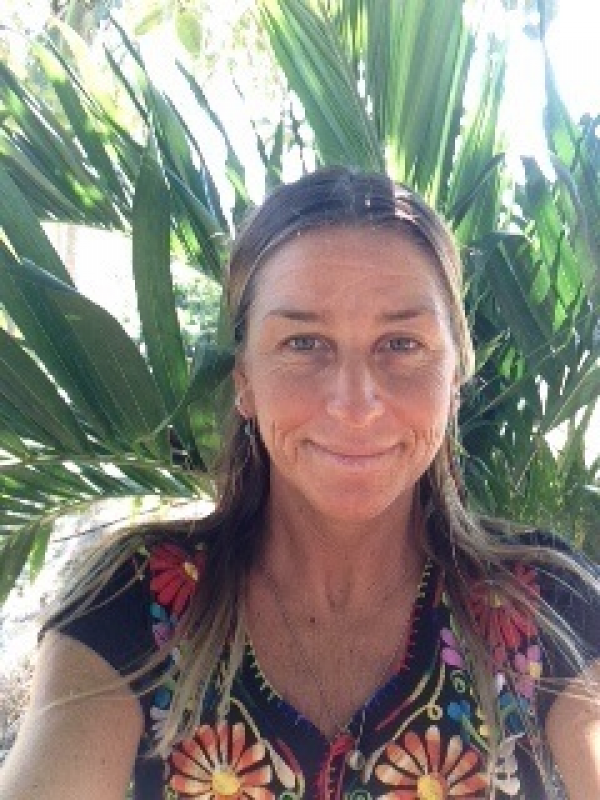 Palms, cycads, heliconias, gingers, pandanus, pachypodia, hibiscus, desert roses, crown of thorns, and many more. If you have been looking for an unusual plant and have not been able to locate it, just let me know at the next Aticama Sunday Market and I will try to get it for you! 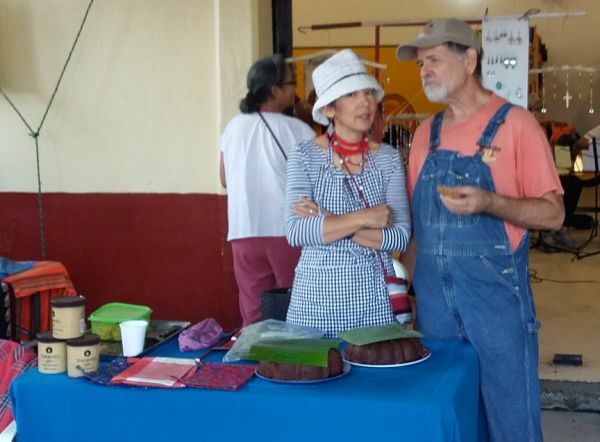 Capulin Coffee, the best organic artisanal coffee in the area, will be available for sale by the cup and by the bag at the next Aticama Sunday Market. Join your friends at the market for a cup or two and purchase a bag to take home! No other coffee company, which we have ever heard of, is able to make this incredible claim: CAPULIN is a hand crafted, traditionally sun dried, hand sorted and hand processed coffee derived from 100% fully mature, red, ripe and delicious, ~ 'Arabica Tipica' ~ coffee cherries. CAPULIN makes the sweetest, least bitter, most stimulating espresso available. A coffee equal to its cause! CAPULIN provides more money, per pound, directly to local villagers and farmers than any other coffee company operating in any third world coffee producing nation. CAPULIN is the Finest Coffee Available, Anywhere, at Any Price! 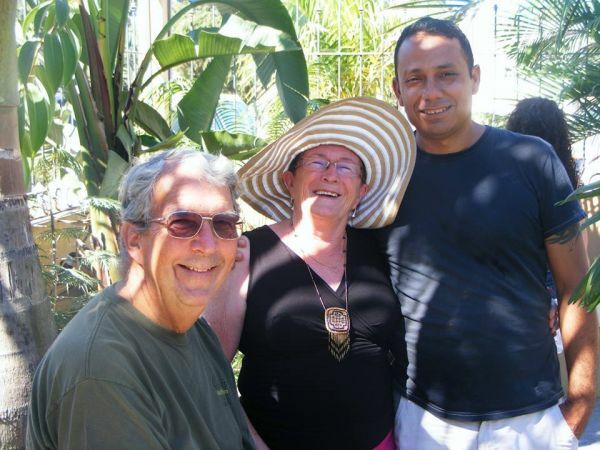 Adan's Organic Garden presented by Rose Lee Patron proudly supports the Aticama Sunday Market. We offer the freshest organic vegetables that can be found in the area that have been lovingly grown by Adan Patron and freshly harvested specially for you each week. You can also order your vegetables in advance or make special arrangements to pick them up straight from the garden! 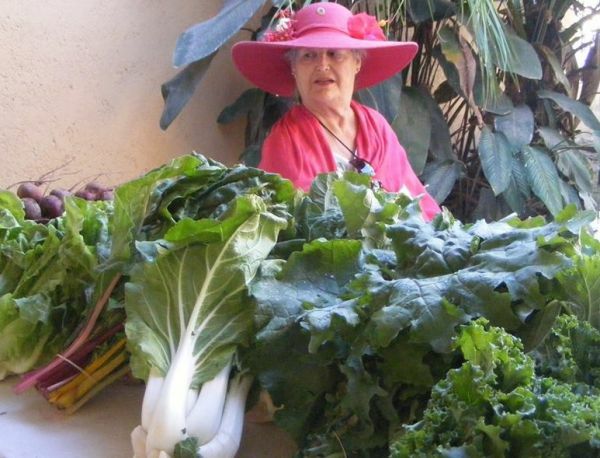 Healthy offerings of superfoods and one-of-a-kind hats and accessories from Wally and Amaranth Carlson!! We offer freshly baked cakes and healthy drinks from the products from our farm. We sell fresh eggs from happy, free-ranging chickens who eat veggies and are loved! - 40 pesos/doz. To order in advance, email Amaranth at amaranthrose@hotmail.com. 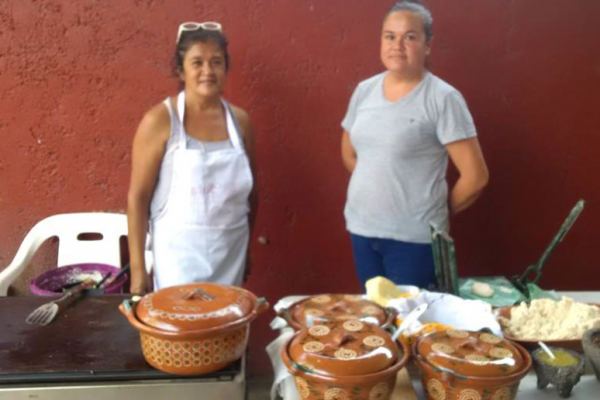 The Ladies of the Apostolic Church of Aticama will be at the next Aticama Sunday Market at the Centro Cultural Bahia Matanchen in Aticama, Municipio de San Blas, Nayarit, Mexico. 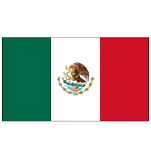 We sell chile rellenos, tacos, chicken tostadas, ceviche, orange juice, fruit cups and aguas frescas. All money raised goes towards the construction fund for our church. Our group supports the local community! Support us every Sunday at the Aticama Sunday Market !! 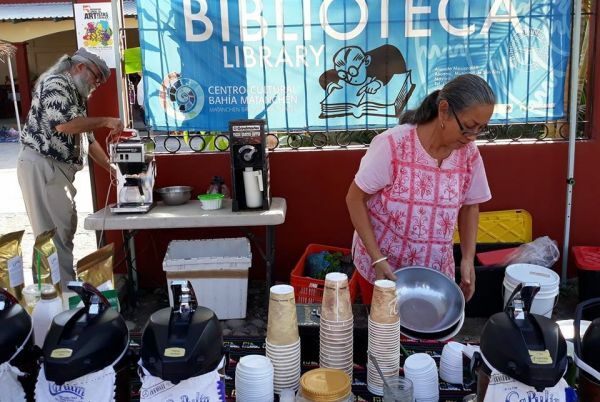 Each week at the Aticama Sunday Market we have a table selling various donated items from the supporters of our local nonprofits such as used and new clothing, household items, and electronics. 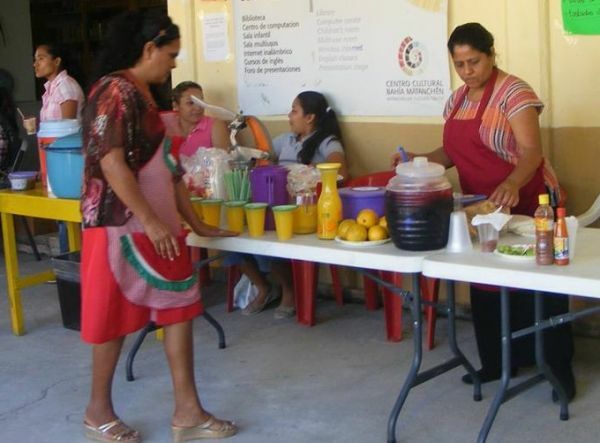 The proceeds from the sales are rotated each week among the Cultural Center, the Spay and Neuter Clinic and the Matanchen Bay Scholarship Program. The coordinator of this Mini-Tianguis for many years has been Elna MacDonald assisted by Neil Davies, Jorge Gonzalez, Fred Olin, Barb McKay and many other volunteers. The original tianguis that was a precursor to the Aticama Sunday Market originated with Wanda Woodland. 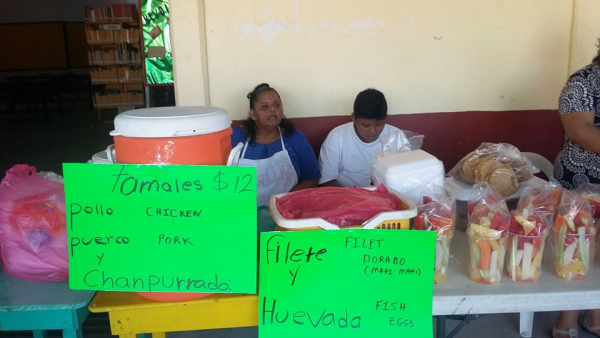 For many years thereafter, Teresa Dunnigan built upon the original tianguis to raise many dollars and pesos for the various nonprofits in our area. If you would like to donate items, please leave the items with the librarian at the Aticama Public Library or email mercado@aticama.com to arrange for pick up. Also, let us know if you would like to help work the table one Sunday! 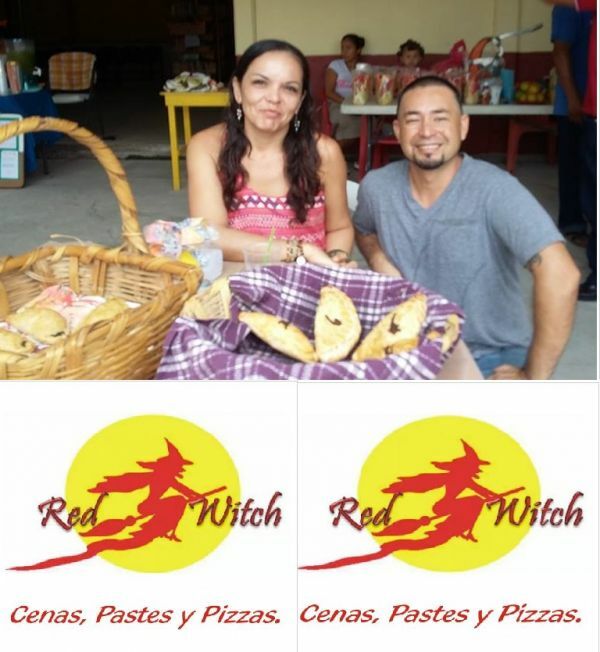 Red Witch proudly supports the Aticama Sunday Market. Each week we offer our delicious and fresh, home made empanadas stuffed with rich fillings such as spinach, cheese, bell peppers, broccoli, beef, sausage, potato and so many different combinations. Get to the market early. We sell out quickly!! Also, please join us at our restaurant in San Blas each Friday evening from 5-10 p.m. where we serve fixed priced gourmet meals. Reservations only. (323) 239 2129. 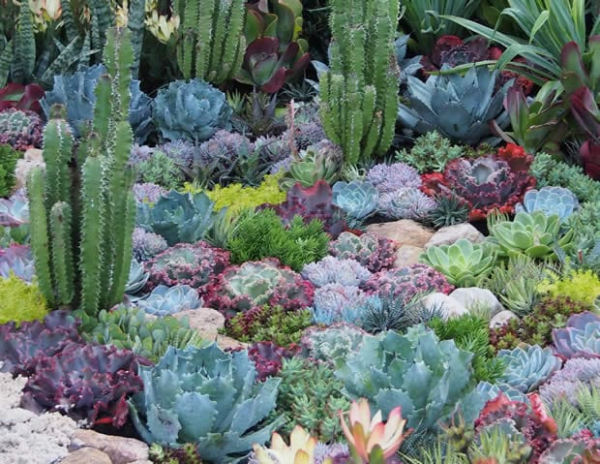 My name is Hilario Zambrano Carrillo and we sell the most unique and unusual succulent plants that can be found in the area. Check out my plants at the next Aticama Sunday Market. We will be waiting for you!! Hi! My name is Martha Chomicz and I support the Aticama Sunday Market. 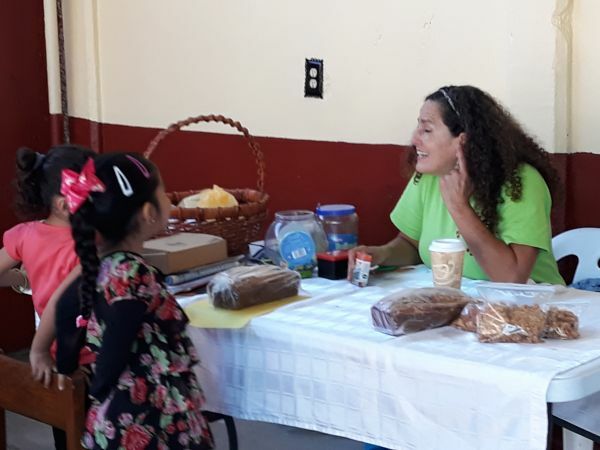 Some of the products I sell at the market are delicious oatmeal cookies, banana bread, carrot bread, fruit and nut cookies and agua frescas made from healthy fruits. I also give classes to the children who attend the Aticama Sunday Market. 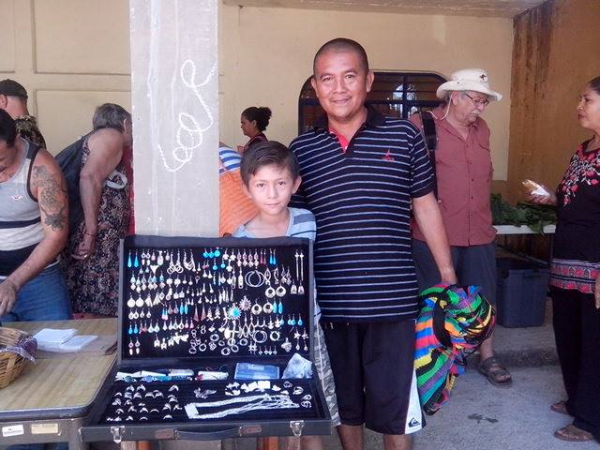 We sell hammocks, jewelry and other artesanal items every Sunday at the market. Check out our products at the next Aticama Sunday Market. We sell tamales filled with pork, chicken, cheese and peppers every Sunday at the market. We also sell freshly caught dorado (mahi mahi) fish fillets by the kilogram. See you at the next market! Alex will be delivering your orders for sausage to the Aticama Sunday Market at the Centro Cultural Bahia Matanchen in Aticama. 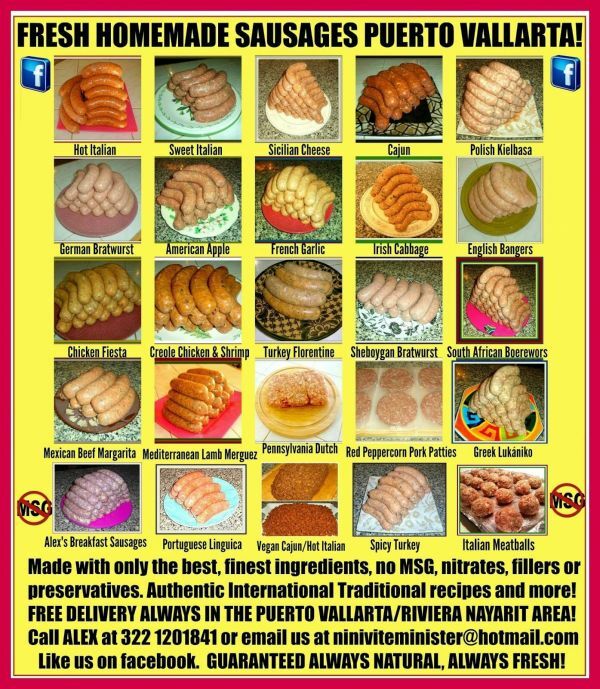 Place your order directly to me and let me know that you’re from the Bahia Matanchen area. We have our full menu of fresh homemade all natural sausages. Pork, beef, lamb, turkey, chicken and vegan. No MSG, nitrates, fillers or preservatives. Sold in bags of 4 sausages, about a pound, for 120 pesos. 140 for the lamb. Sweet or Hot ltalian, Polish Kielbasa, Turkey Florentine, Lamb Merguez, German or Sheboygan Bratwurst, English Bangers, Breakfast, Boerewors, Cajun, etc. Call Alex for any info (322) 120 1841.